We would like to report some interesting special stage events, which were held on the four big stages in the venue as the part of the programs of the AJ “ROCK” Stages (in alphabetical order). 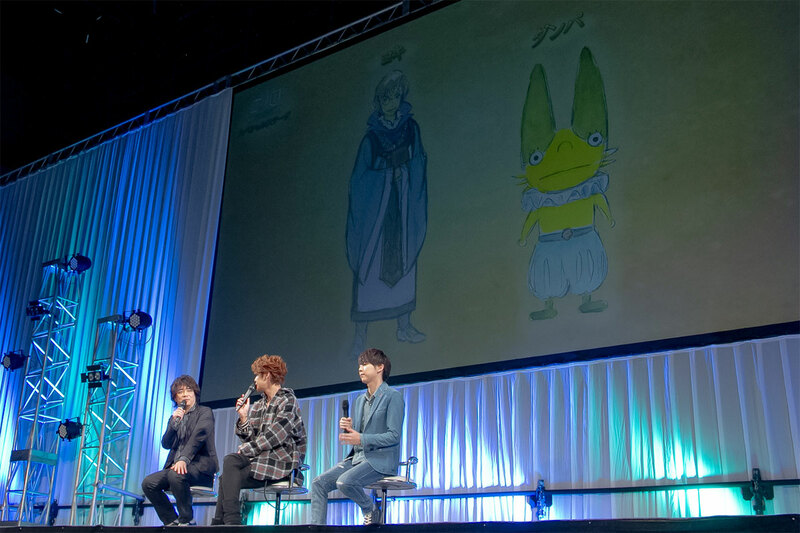 The feature film of Ni No Kuni, an already popular RPG series developed by Level5 in collaboration with Studio Ghibli, has been announced to come out in the summer of 2019. 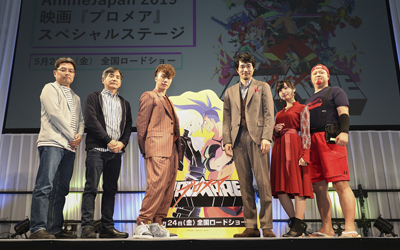 The stage featured Akihiro Hino, who is the executive producer, playwright and author of the original story, and some voice actors. 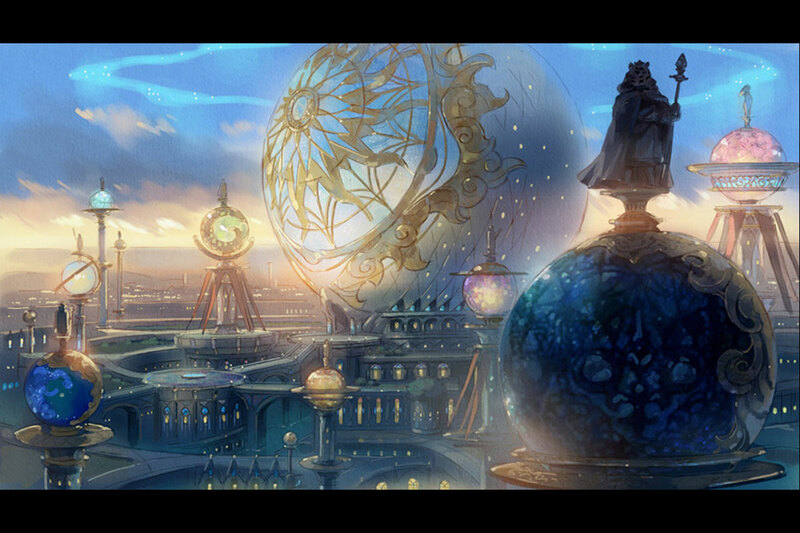 In the movie, as is in the game, there is the real world “Ichi no Kuni (first world)” and a parallel magical world “Ni no Kuni (second world)” where the souls of the people in each world are connected. Although the backstory from the games is carried over to the movie, Hino has told that the story will be completely original with new characters. He also revealed that the plot is full of mysteries with unexpected twists. The film score will be by Joe Hisaishi, known for composing most of Studio Ghibli’s film scores. Akihiro Hino explaining the concept. 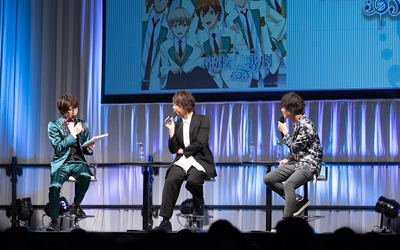 Hino and the voice actors Mamoru Miyano and Yuuki Kaji talking about the new characters. Hino and the voice actors. 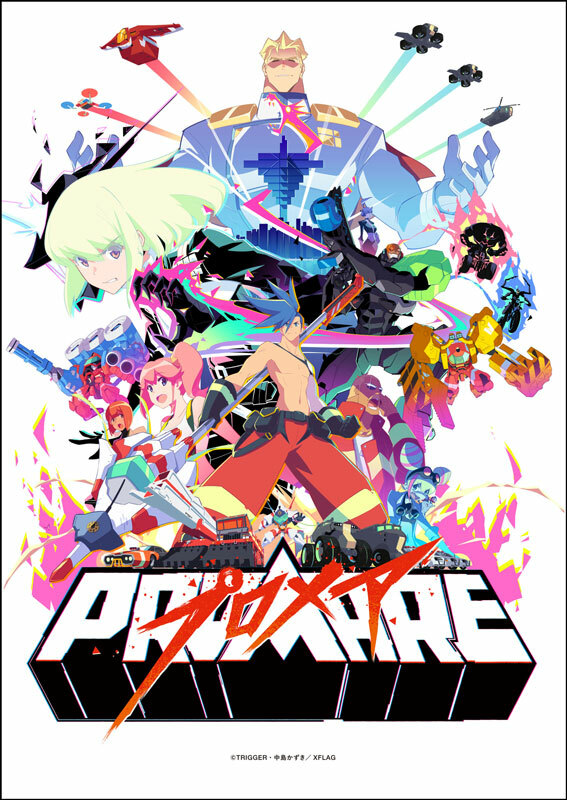 PROMARE, produced by TRIGGER (known for creating Tengen Toppa Gurren Lagann (2007) and Kill la Kill (2013)), will be in cinemas this May. The movie has a completely original story, where half of the world has been burnt down, and people named “burnish” with the power to control fire has appeared. 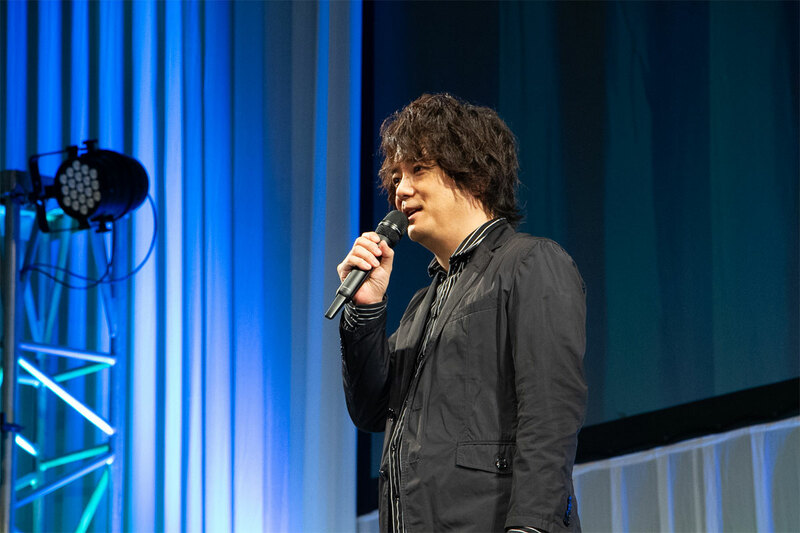 On the special stage, director Hiroyuki Imaishi and playwright Kazuki Nakashima made the appearance to share stories on the making of the film as well as stories on the recording with the actors who came as special guests. In addition, the release of the original soundtrack for PROMARE and a new Blu-ray disc box edition of Kill la Kill was announced. Director Hiroyuki Imaishi and playwright Kazuki Nakashima with actors. 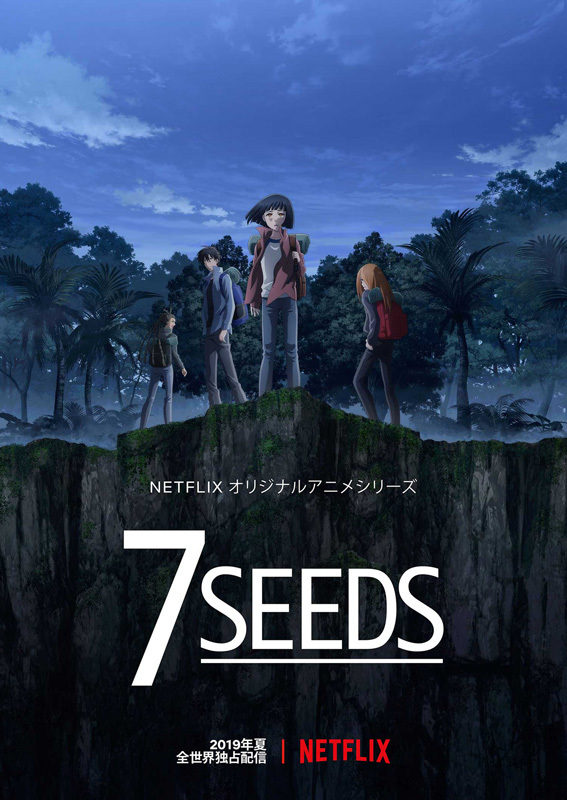 NETFLIX has become one of the leading internet streaming services in Japan as in other countries, but the expansion of its animation content is astonishing and one of the reasons of its popularity in Japan. On the special stage, NETFLIX announced the streaming of the long-awaited Neon Genesis Evangelion available globally from 21st June. A new trailer was shown with the artist Yoko Takahashi appearing to perform the famous opening theme live. 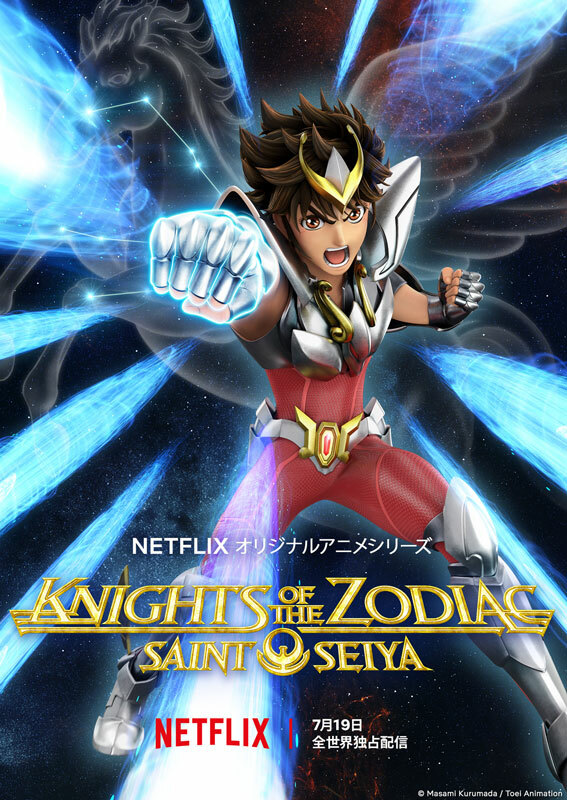 The streaming of Saint Seiya: Knights of the Zodiac was also announced. 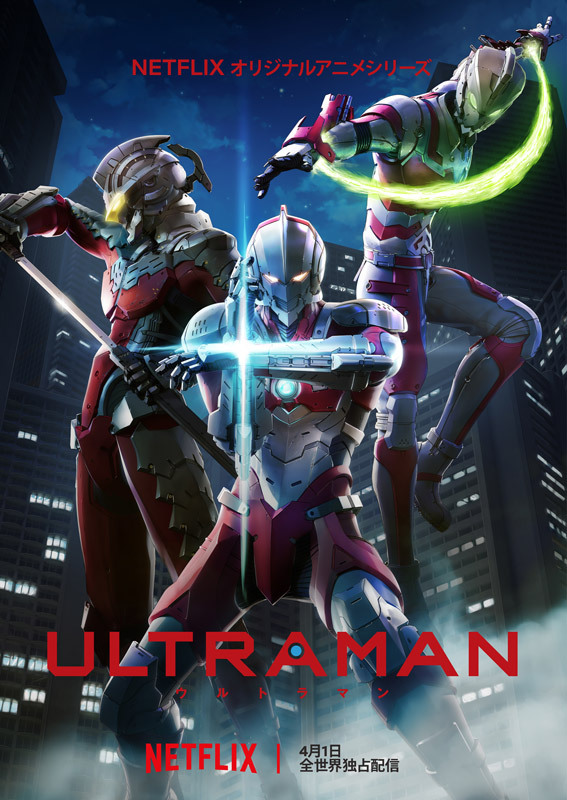 In addition, new information for the NETFLIX original animation ULTRAMAN and 7SEEDS, both coming out this year, were announced with new trailers. 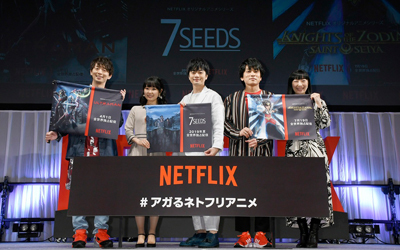 The voice actors from Saint Seiya: Knights of the Zodiac, ULTRAMAN and 7SEEDS appeared for a talk session sharing the excitement for the titles to come. 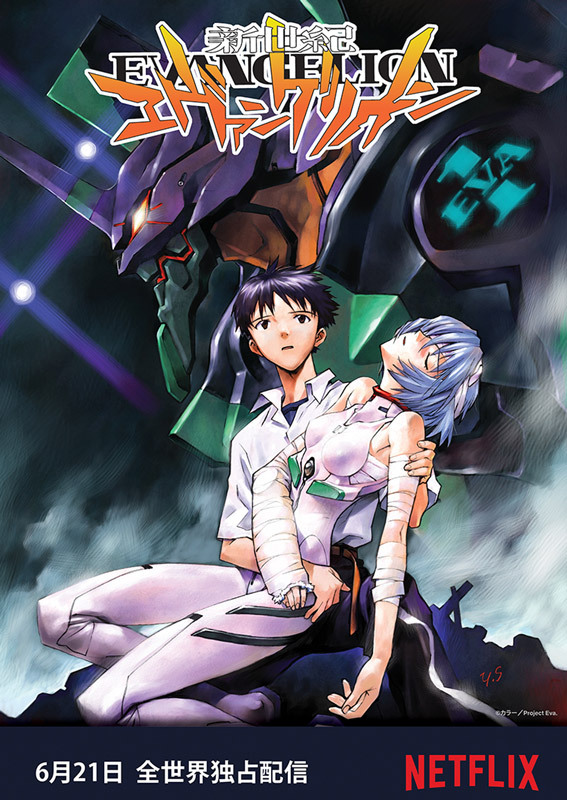 “Neon Genesis Evangelion” will be available globally from 21st June 2019. ©カラー／Project Eva. 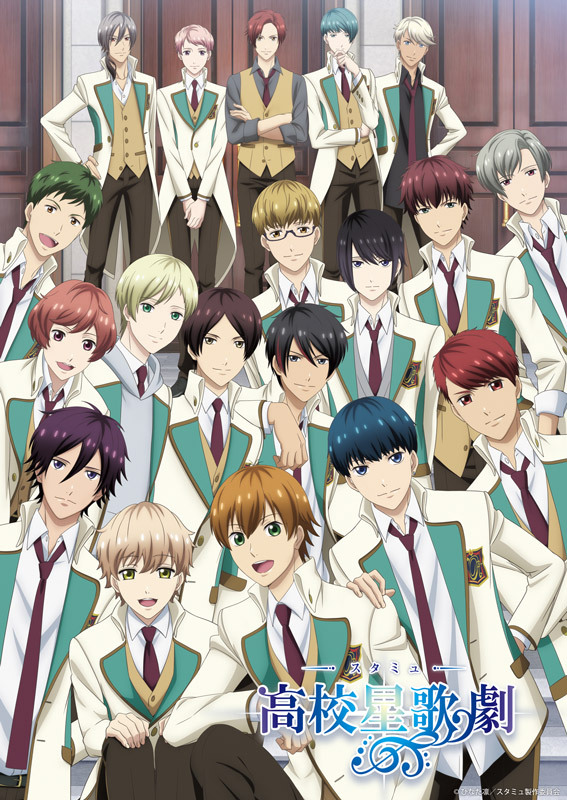 Star-Myu (or High School Star Musical), which announced its 3rd season, held its stage on the first day. The leading voice actors of the series introduced five new characters that will be joining in the new season. It also announced the release of Orche-myu on Blu-ray disc, the orchestral concert of the animation’s music scores held last month, plus the real-life musical adaptation production, and the release of a new audio play CD and 12 CDs sung by the characters of the show, and lastly a fan meeting event to be held in late April, showing the multimedia development of the anime. 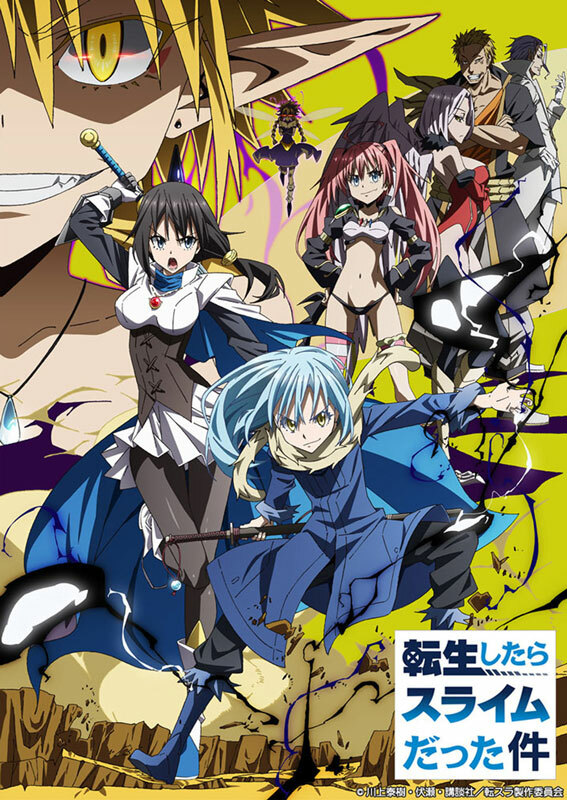 Originally a web novel, the 24 x 24’ TV animation series Tensei shitara suraimu datta ken (a.k.a. 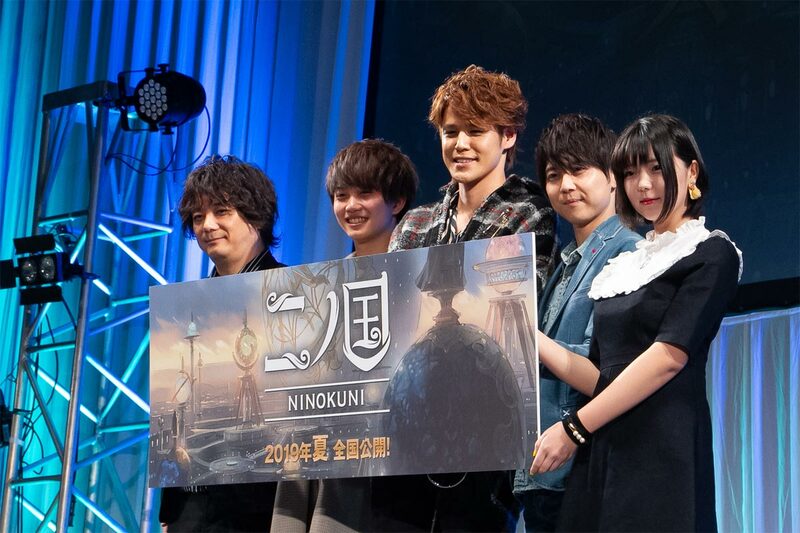 Ten-Sura) completed its first season in March 2019, and the production of the second season in 2020 was announced. 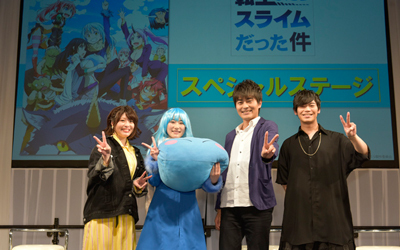 Four main voice actors joined the special stage and the fans gathered to see the voice actor for Rimuru cosplaying as her character. 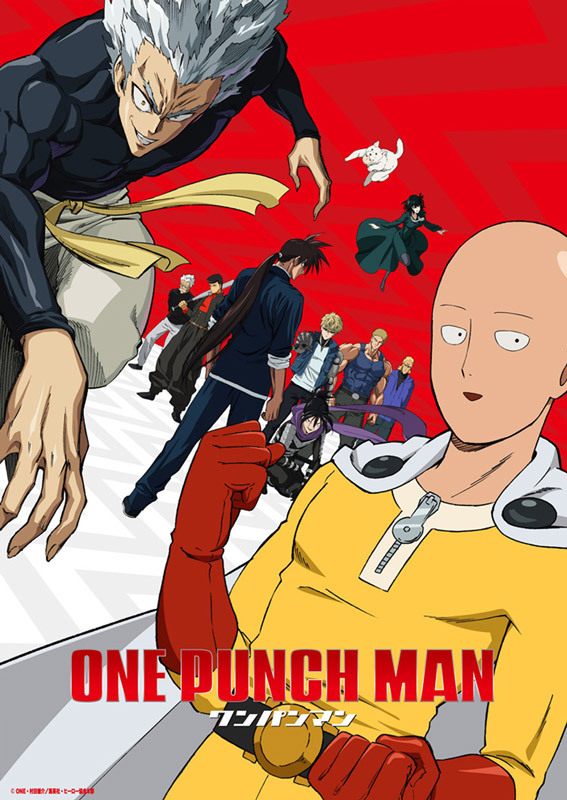 They recapped their favorite moments from the first season, along with comments from the directors, producer and the original author. The release of the sequel to the original comic, novel, and spin-off comic was also announced at the end, suggesting further possibilities for the popular title. 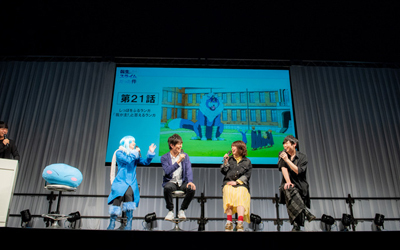 The voice actors on stage (from the left Asuna Tomari as Gobuta, Miho Okazaki as Rimuru, Chikahiro Kobayashi as Ranga, Makoto Furukawa as Benimaru). The voice actors are talking about their favorite scenes from the first season. 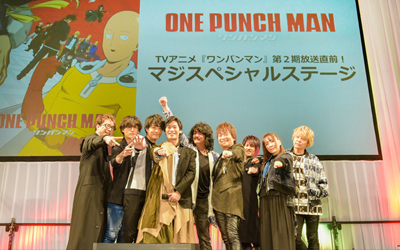 The talk session was followed by a live part, with JAM Project singing the new opening theme song, and Makoto Furukawa (the voice actor for Saitama, the main character) singing the new ending theme for the first time in public. 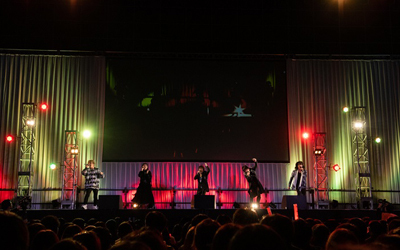 The audience enjoyed the powerful live performances by waving glow sticks and wearing masks of Saitama, which were handed out to all participants at the reception. 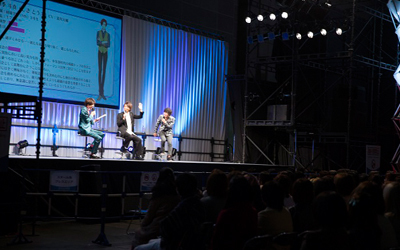 Voice actors and opening theme artist on stage (from the left Hiroki Yasumoto as King, Toshiki Masuda as Charanko, Kaito Ishikawa as Genos, Makoto Furukawa as Saitama, and members of JAM Project).